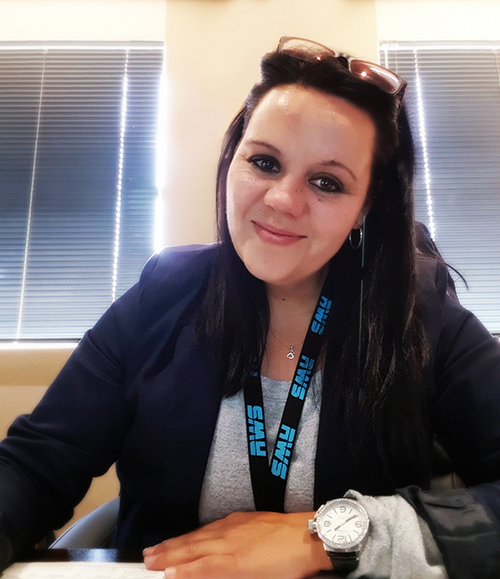 This Women's Month we'd like to shine the spotlight on women in logistics. We've asked the following ladies to give us some insight into their roles as influential women in their fields. "In my role as CEO of SG Mobility, I report directly, and am accountable, to the board of directors regarding the performance of the business. I also take on a hands-on role within the business; being responsible for planning, effecting and incorporating the strategic direction of the business. I manage a diversified team on the guiding principle of people-service-profit. If you invest in your people, they will provide the service, which will generate profit." Eastern Cape, on a farm in the Kroomie District. How did you come to work at SG Mobility? Our company, DNA, was acquired by Super Group. Hard working, energetic and fair. I thrive in a fast-paced business environment. In 1997 I pursued the prestigious account of Mercedes-Benz South Africa which was awarded to us in the latter part of that year. This in itself was a great achievement, however we have also retained this contract for a continuous period of 21 years! In addition to this, I cannot discount my appointment as CEO at SG Mobility and working with a great team that has been together for over ten years. Who has influenced/inspired you during the course of your career? My father. He told me to work hard, play hard and never take no for an answer. What advice could you give to younger women building their careers? Go the extra mile and don’t chase money… it will come to you! 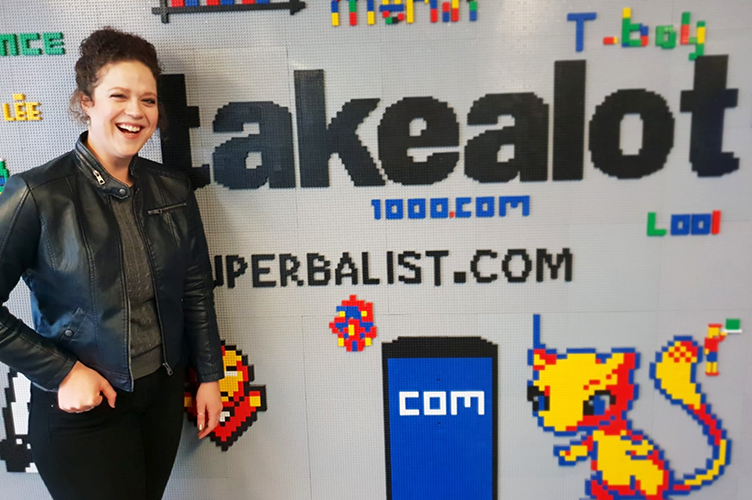 "I am the Supplier Operations Manager at takealot.com and spend my days designing and implementing the inbound framework and supporting products for suppliers and sellers. I’m responsible for negotiating the supply chain commercial terms, compliance and delivery guidelines, to managing day-to-day operations, product development and project management of inbound products in order to improve the inbound delivery process to our distribution centres." I grew up on a farm in the Northern Cape. Engineer-in-training for Sasol. I started in Rosebank and eventually ended up working on the petrochemical plant in Secunda. How did you come to work at takealot.com? I was approached by a recruiter who was on the lookout for an analyst to join the takealot.com supply chain team. While my title at the time was that of an analyst, my interests and skills were more geared towards operations management and supply chain design engineering. After discussing the opportunity we realised that takealot.com’s needs and my skillset were a match, and here I am. Difficult to pick one, I enjoy delivering projects and then using the results as my benchmark for the next adventure. Hence, my best days are still to come as I have a reference of what I have done so far. Take the road less travelled... and nothing that is worth it will be easy. My aunt (yes, wisdom comes from our seniors) always told me when I was so tired I thought I won’t make it one day further “the difference between you and everyone else is that you can hold on just that little bit longer” and those words have carried me through some pretty tough times. 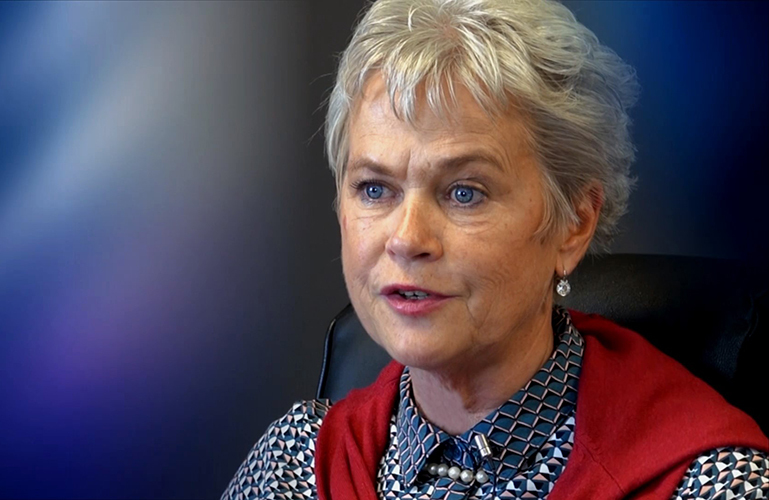 "The role of the COO is to secure the functionality of the organization in order to drive extensive and sustainable growth and service levels within the organization. I am also responsible for the daily planning and giving direction to all the operational functions of the organization as well as for all administrative functions including operations, management, process improvement, identifying various compliance issues and strategic planning as well as development. My role in this organization is key member to the senior management team, reporting directly to the Chief Executive Officer (CEO), maintaining control of diverse business operations, working alongside the CEO to execute the company vision, putting procedures and resources in place and to promote and optimize inefficient areas within the organization and coordinate with department heads." I grew up in a small town called Louis Trichardt/Makhado in Limpopo - which is approximately 110km North of Polokwane - and on the family farm in Alldays which is a further 120km S/W of Louis Trichardt/Makhado. My first fixed appointment was in 1996 at MTL Express Polokwane as a Data Capturer. How did you come to work at RWS? After joining United Express in 1998 as a Nightshift Data Capturer I worked my way up into an Operations Management position, my next promotion came shortly after as Branch Manager for the Polokwane Branch where I then quickly grew into a Regional Manager position in which I was responsible for the effective running of our Branches in Limpopo and Mpumalanga up until April 2010. In May 2010 I joined Trans-Doga Express accepting the position of National Operations Manager, I then made the big move from Limpopo to Gauteng. In 2014 I joined the Regional Wholesale Services team as Chief Operations Officer to current. I have always believed that you have to create your own environment. Being in a leadership role allows me to create a comfortable but goal driven environment, reaching positive results and seeing internal growth within our organization. It is very important to keep a high standard of energy levels in your environment with continuous new goals and improvement. The ideal environment to thrive and learn in would be a pressurized challenging environment, it is there where you realize your own potential. To date I have risen from a Nightshift Data Capturer to Chief Operations Officer (COO), however I have not yet reached my goal and will carry on with my own growth trend which is what I thrive for and is extremely satisfying. I’ve had many influencers through-out my career in the Courier/ Logistics sector and will always be thankful for the people that stood by my side, this helped grow me into the person I am today. Most recently and two of the greatest mentors, someone that’s seen the flame inside me Hugh Randall and Brian Hingley have both showed massive support towards my growing career. "Do something you’re passionate about. Do something you love. If you’re doing something you’re passionate about, you’re naturally going to succeed. There are so many opportunities and choices that women can make. Do something you’re passionate about." It is always a little bit frustrating when people have a negative relationship with failure, failure is a massive part of being able to be successful and you have to get comfortable with failure, you have to actually seek failure, failure is where all of the lessons are. Failure is where adaptation is, that’s where growth is. Successful people fail a lot, they fail a whole lot more than they succeed but they extract the lessons from the failure and they use that energy and wisdom to come to the next phase of success. You got to take a shot, you have to live at the edge of your capabilities. You got to live where you’re almost certain you’re going to fail, that’s the reason for practice...practice is controlled failure. Failure helps you to recognise the areas where you need to evolve.